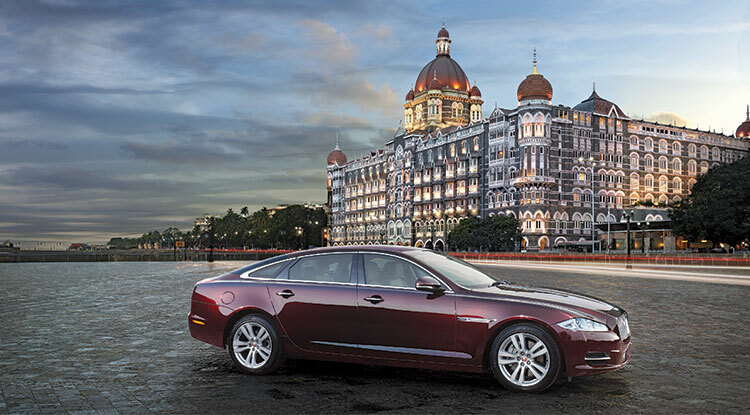 Jaguar announced that its flagship model XJ, has posted a growth of 300% in just one year of its local manufacturing in India in June 2014. We are delighted with the outstanding sales performance of Jaguar XJ. This performance is a testimony to the overwhelming response received from our customers, who truly appreciate therefined taste for elegant British style, luxury, design and sophistication.XJ’s exquisite design and styling turns heads wherever the car makes an appearance. Its exceptional standards of luxury, dynamic driving experience and craftsmanship appeals to our discerning customers who want to make a statement about their individuality and are looking to affirm their status amongst their peers. We look forward to further strengthening this position in 2015. 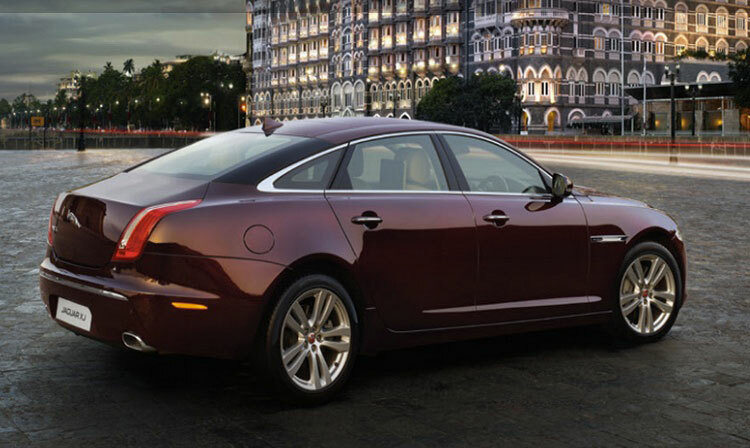 Jaguar XJ 2.0L Petrol Portfolio which is priced at INR 97.22 Lakhs. Jaguar cars are available across India through 21 authorised retailers in Ahmedabad, Aurangabad, Bengaluru, Bhubaneswar, Chandigarh, Chennai, Coimbatore, Delhi(at Janpath & Mathura Road), Gurgaon, Hyderabad, Indore, Jaipur, Kolkata, Kochi, Karnal, Ludhiana, Mumbai, Nagpur, Pune and Raipur.